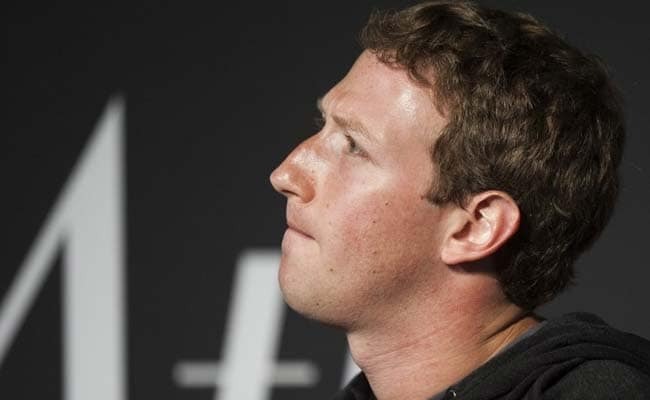 San Francisco: Facebook chief Mark Zuckerberg said Wednesday he remains the best person to lead the social network despite acknowledging mistakes in underestimating abuse of the platform. Mr Zuckerberg told reporters on a conference call that he accepted responsibility for the hijacking of private user data and other abuses, but when asked if he remained the best person to lead Facebook, he answered "Yes." "I think life is about learning from the mistakes and figuring out how to move forward," he said. "When you're building something like Facebook which is unprecedented in the world, there are things that you're going to mess up. What I think people should hold us accountable for is if we are learning from our mistakes."